This book seems like a light study of all those little crumbs he picked up along the way, but had no place in an official academic paper. 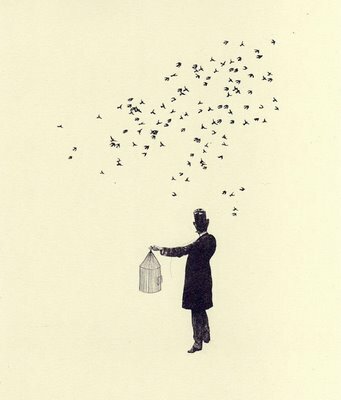 His strongest moments are when he notes an anomaly, or finds a pattern and lets it lead him into something new. The story of how starlings came to be in Central Park (and now North America) is one such discovery. Marche’s assessment of certain themes is also eye-opening. In particular his chapter on youth, specifically the section about Ophelia, is lovely — although, as an English major myself, I must politely disagree on his stance on Ophelia’s state of mind. I do agree with his notion that it’s a bit weird that Queen Gertrude tells us all about Ophelia’s death, as if she watched but did nothing to help her. I’ve always attributed that to a necessary solution to a staging problem. The point is, he brings up ideas is an easy manner and makes one take a second look — or in some cases a first look — at how one writer influenced the future. Other sections are not as engaging. He notes that a Nazi pamphlet entitled Shakespeare – A Germanic Writer was circulated and there were more productions of Shakespeare plays in Germany in 1936 than in the rest of the world combined. But Marche fails to comment on this. Was it because the artistic left saw little else they could perform – and survive? Was it is a commentary to the dangers of the rising party? What did the Nazis see in Shakespeare that they felt could be used to their advantage? Marche’s short paragraph raises many questions but answers none. Though this book is by no means intended to be an academic tract, it could have withstood a bit more fleshing out in parts such as this. 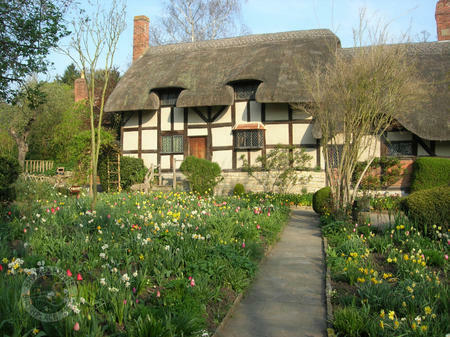 Anne Hathaway’s cottage, most likely the wife of William Shakespeare. Thankfully, Marche only briefly goes over the many questions and conspiracies surrounding Shakespeare’s identity and biography. These are not relevant in this particular case, as the writing itself is what is being analyzed. 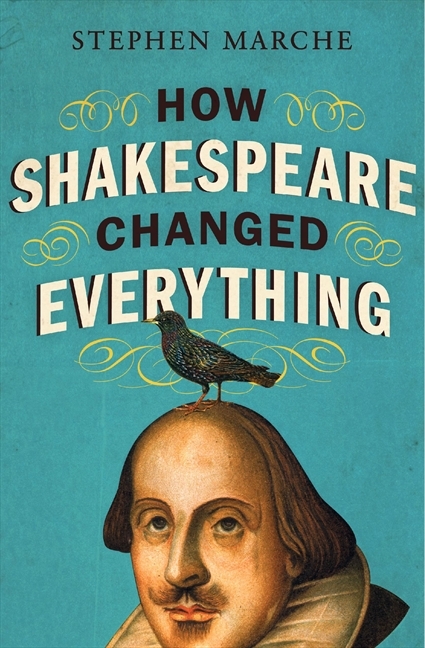 Overall, the book is very enjoyable and certainly accessible to anyone with a vague interest in Shakespeare, or simply in modern culture. Many thanks to the folks at HarperCollins for the review copy.